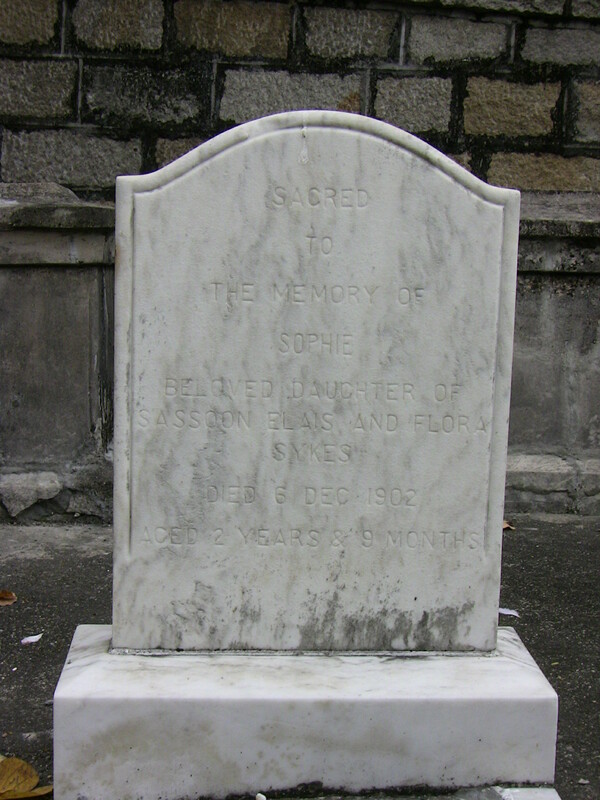 Historical Sophie and her family were living in Singapore at the time but they had come to HK to visit their relatives. (Her father and Edward David’s father were brothers.) Sophie took sick here and died.